Since 1951, Central Texas Telephone Cooperative, Inc. has been providing telephone service to rural central Texas. 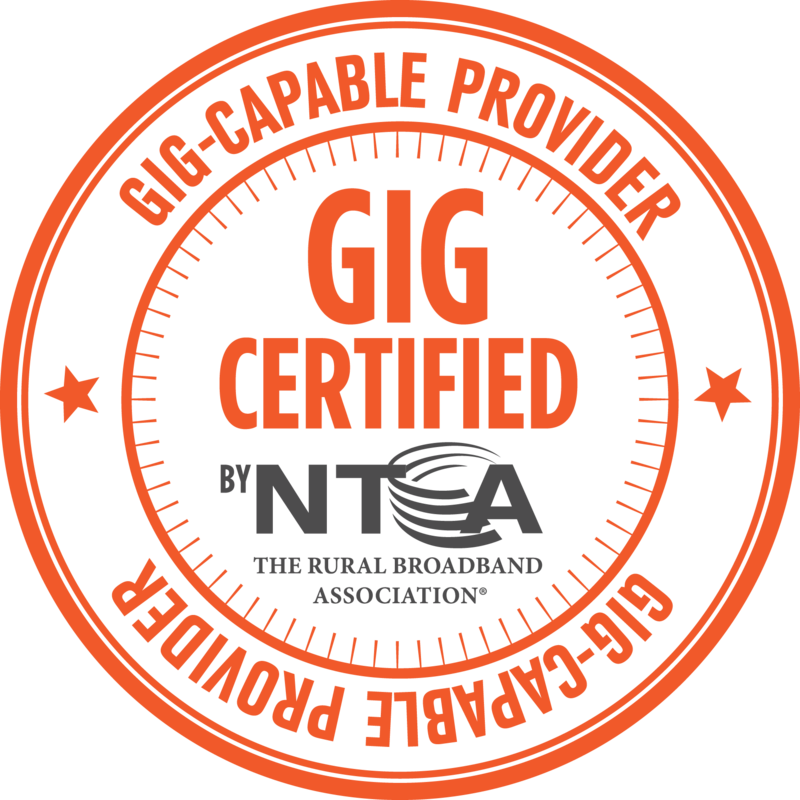 Over the years, we have evolved with current technology to provide broadband service to these customers as well. 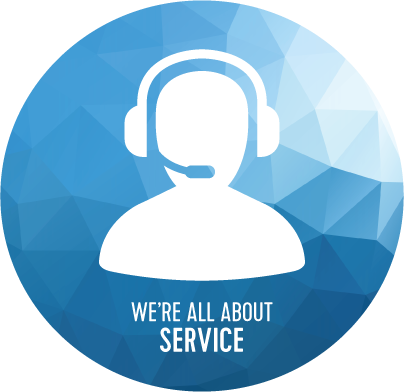 As technology has changed, so has the look and feel of our company, but one thing will always stay the same–we will continue to provide our customers with the same great service you have trusted for over 65 years. 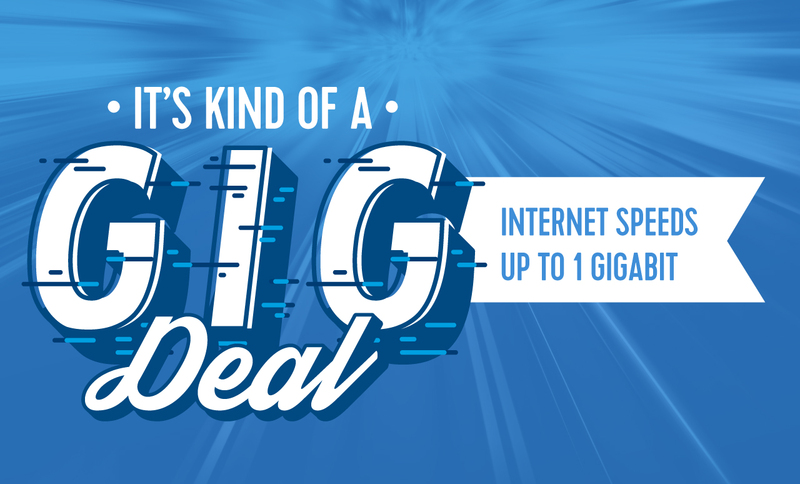 High-speed internet from a partner with the technology of a national provider and the heart of a small company. It’s what you depend on, and it’s where we began. Experience the reliable service 65 years in the making. Stay connected to friends and family around the nation with our clear, budget-friendly long distance plans. CTTC is proud to provide cellular service to our customers through our affiliate company, West Central Wireless.